You could see our latest catalog which we produce free Yamada Shoten catalogs of Japanese fine arts. 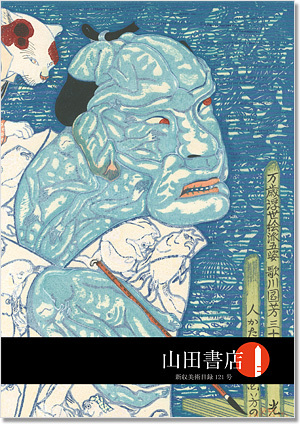 Our catalog showing the wide variety of Japanese artworks from different periods. *You need Adobe Reader to view our catalogs. If you do not have it installed on your computer, download free Adobe Reader to viewing any PDF files. *All prints are subject to prior sale. We will confirm availability, since most prints are one of a kind. All prices and payments are in Japanese Yen.